Rudie Kuiter et al have been observing orchid pollinators over many seasons spending hours watching and becoming familiar with pollinator interaction with the orchid, learning when to anticipate pollination activity. 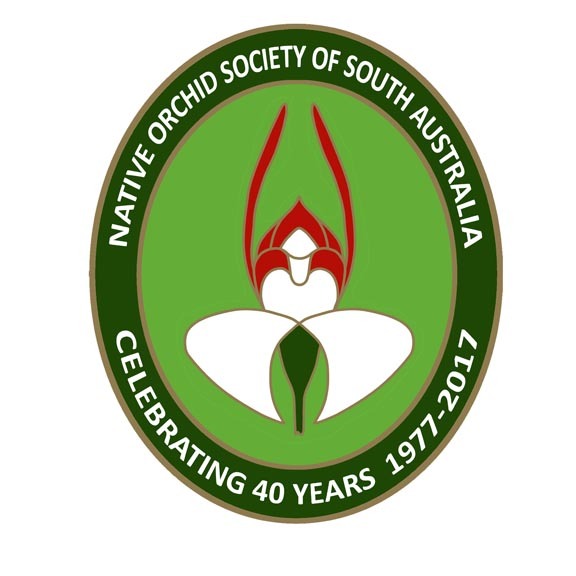 Their observations of various Pterostylis species has been documented in Overview of Pterostylis Pollination (Orchidaceae) in Victoria. In all, they observed 53 Pterostylis species and 40 species of pollinators from several different genera. They noted that some pollinators species were active most of the day but others were only active in the late afternoon whilst others were “only seen on dusk and possibly are nocturnal as well”. 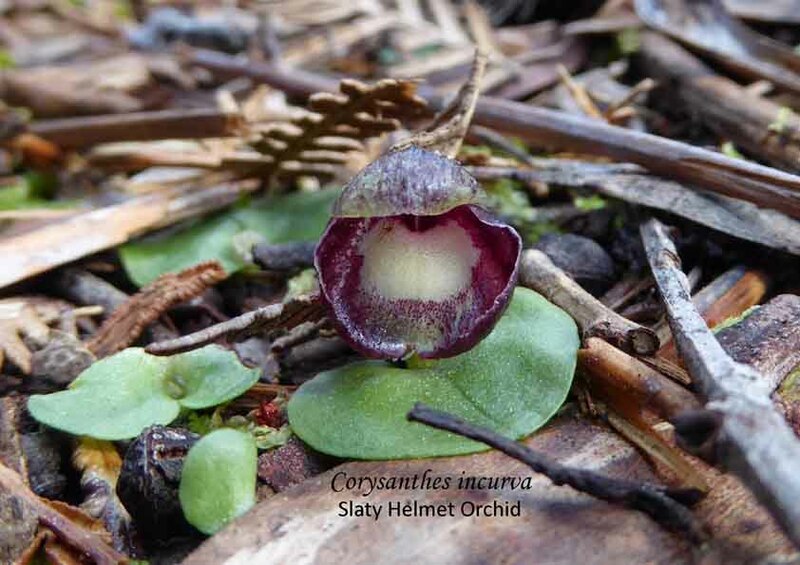 This entry was posted in Insects & Pollinators and tagged Australian orchids, Native Orchids, Orchid Pollination, Orchid Pollinators, orchids, Pterostylis, Rudie Kuiter, Victorian Orchids, Wild Orchid. Bookmark the permalink.